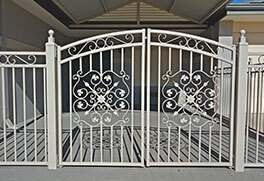 We guarantee that you will be delighted with the products and services from our family business. 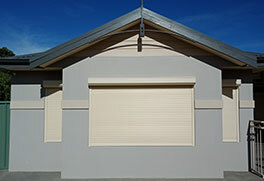 We provide full installation of patios, gates, infill panels and roller shutters for Perth homeowners looking to make a real investment in the value of their home. We also offer a full DIY service for our range of patios, our clients have the unique opportunity to create patios from scratch, rather than having to pick out of a catalog – ideal for complementing the unique design of original homes with one-of-a-kind architectural features. 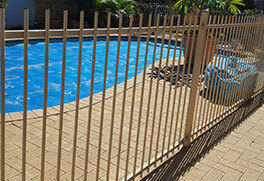 Whatever you choose, you’re guaranteed to receive nothing but the best when you choose Outdoor Professionals. 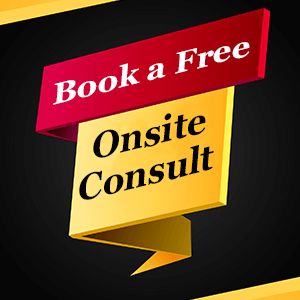 Outdoor Professionals is here to help you get the job done by professionals. We appreciate that your time is valuable and look forward to offering you the best advice and design options to expand your outdoor entertainment area. INTEGRITY – VALUE – SERVICE that’s our promise to you. just want to express my appreciation of the long hard days these two blokes have in to get our car port up. Their work ethic is exemplary, and customer service inspirational. Please thank them both very much on behalf of myself and my wife. we could not have asked for better service & itwill be a pleasure to recommend you to any of our friends who need a Patio. Thank you so much. 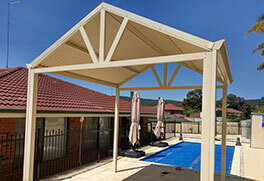 Outdoor Professionals is here to help you to get the best job done by a professional. We appreciate that your time is valuable and look forward to offering you the best advice and design options to enhance your outdoor entertainment area. © Outdoor Professionals 2016. All Rights Reserved.